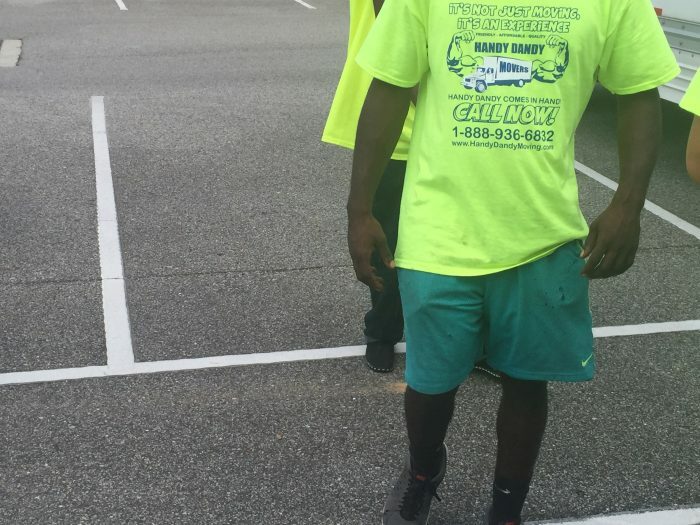 Whether you’re moving, remodeling, or just need an extra pair of hands to rearrange your furniture, Handy Dandy Moving Service of Orlando is here for you. 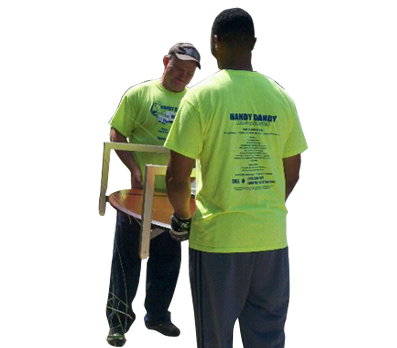 We guarantee your complete satisfaction with every move, cleanup, staging, and other project that comes your way. 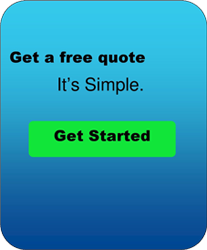 Find out more today. 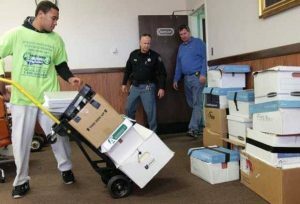 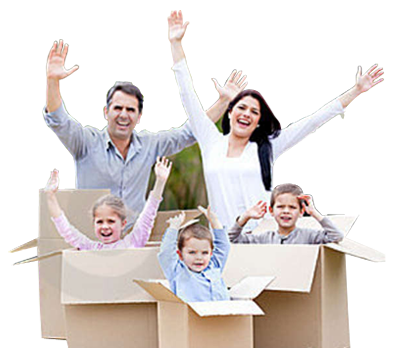 Handy Dandy Moving Service of Orlando is the solution you need for fast and efficient residential and commercial moving. 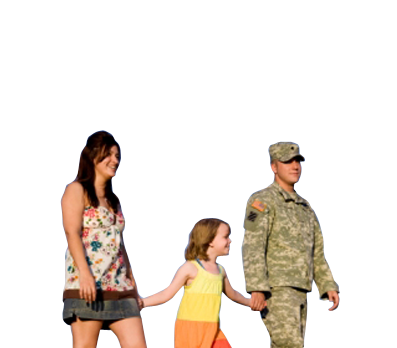 From start to finish, packing to unpacking, we can help you at every step of the way. 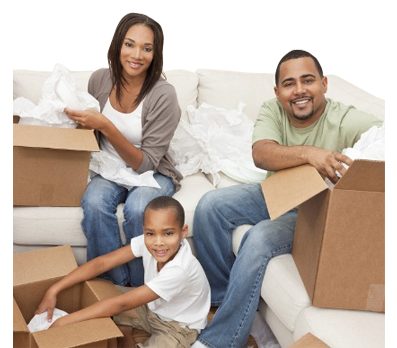 Let Handy Dandy Moving take the stress out of your move with our full-service moving options. 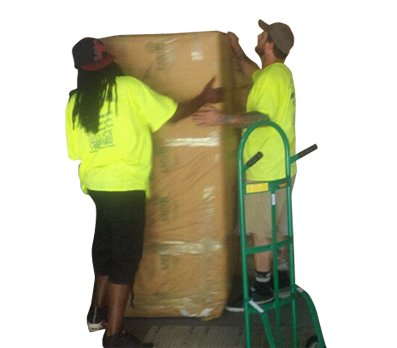 Each and every member of our team is fully trained, licensed, and insured to ensure that you and your items stay safe. 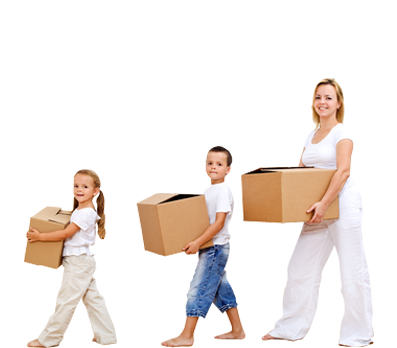 We will pack, load, transport, unload, unpack and arrange your belongings in a safe and secure manner to ensure you get the biggest bang for your buck. 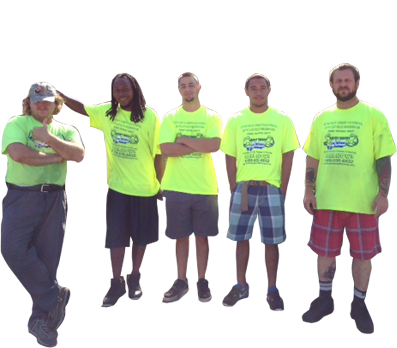 We specialize in all areas of from full-service home and office cleanouts, to hourly labor to help with projects around the house. 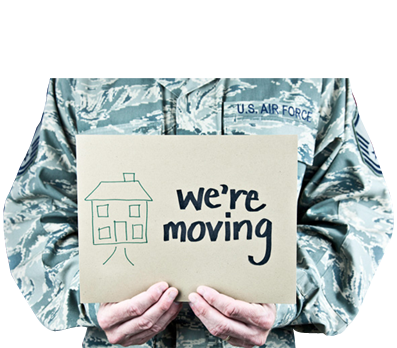 We take pride in providing the most complete moving services in Orlando. 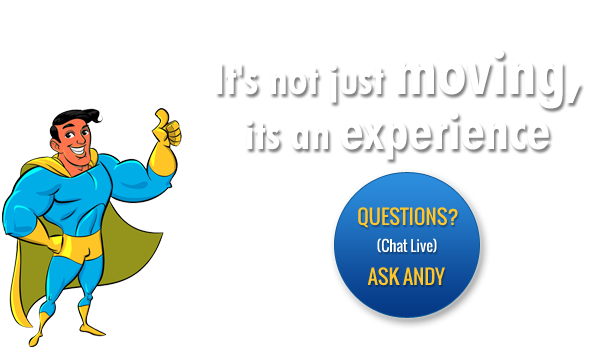 Find out more today.